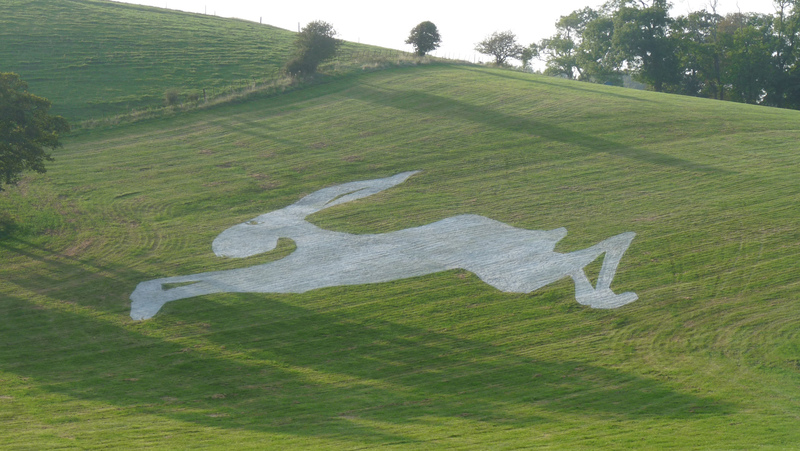 Hare Here at last – The festival’s a-foot, and so is the hare – please come and see it at Littlebredy over the weekend. 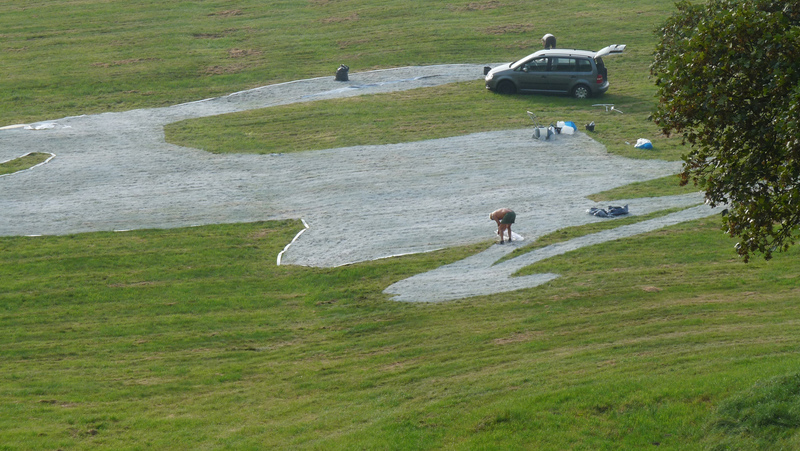 Thanks to all the amazing people who helped do this, especially my wonderful friend Stephen who stuck with it throughout, also Jon Horgan, Dave and Fleet Linemakers, Jen and Joe from Activate who helped produce it and the farmer and landowner at Littlebredy. Without you the hillside would just grass and cowpat. Enter your email address and receive new posts.